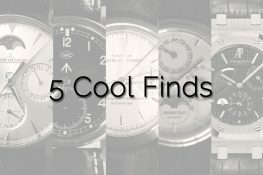 The second dead Richard spear, Lange & Söhne have presented at the SIHH, International Fair of high watchmaking Geneva, last spring, is likely to be the most accurate wristwatch of manufacturing. 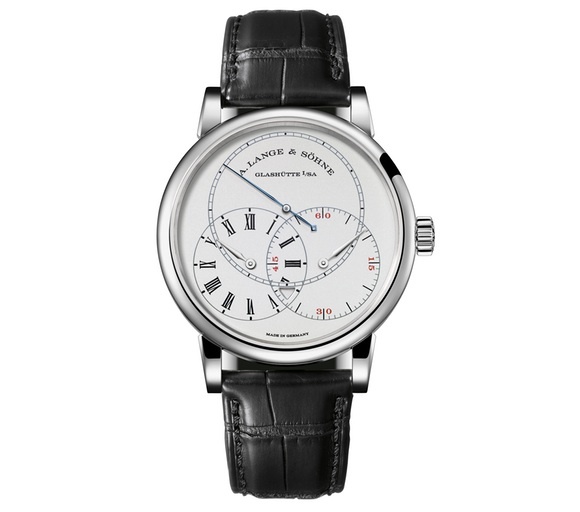 And not only this fact: the Watch has a medium size, has a typical design for A. Lange & Söhne that under their best appearance of the mechanical features and excellent readability. 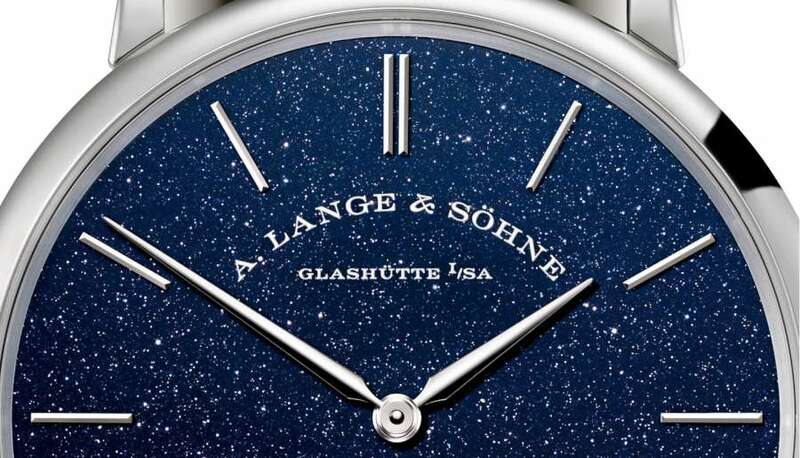 A. Lange & Söhne means watch the second dead Richard Lange ‘shows scientific observation’ and the factory has everything implemented to make it as accurate as possible. 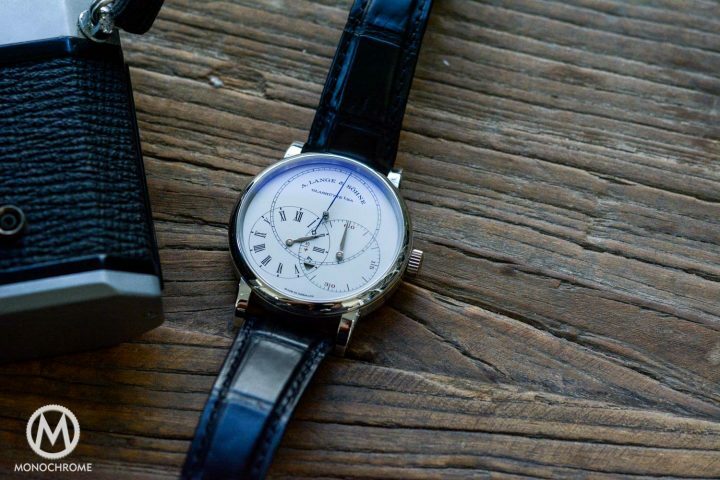 However, this timepiece is not within the reach of everyone: the second dead Richard Lange is limited and not be categorizes as “affordable”. 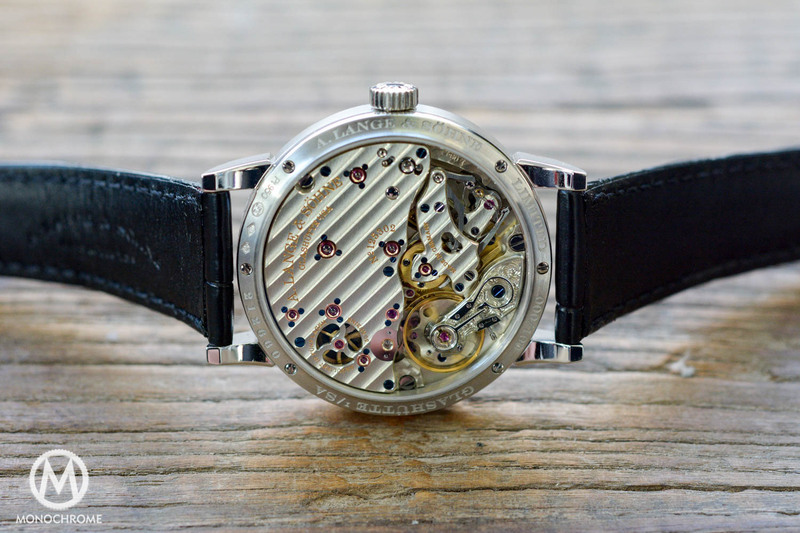 The second dead Richard Lange is part of the classic complications of watchmaking precision: with such a technique pocket watches were used for the determination of the solar time or sidereal time as well as geographical distances. 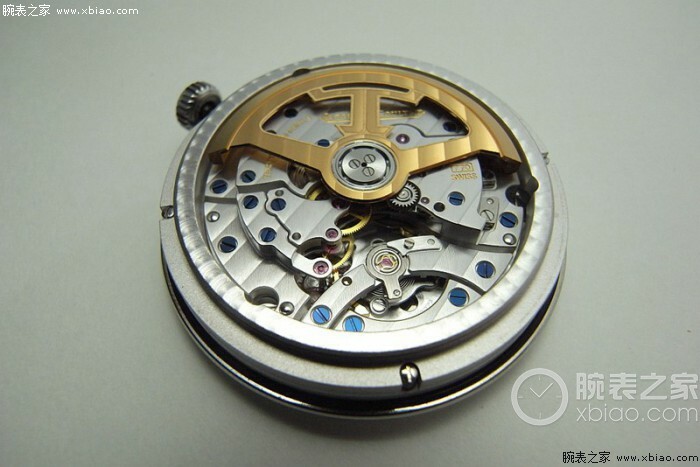 Today, this complication is very useful to short-term measures if time is measured at the rate of one second. 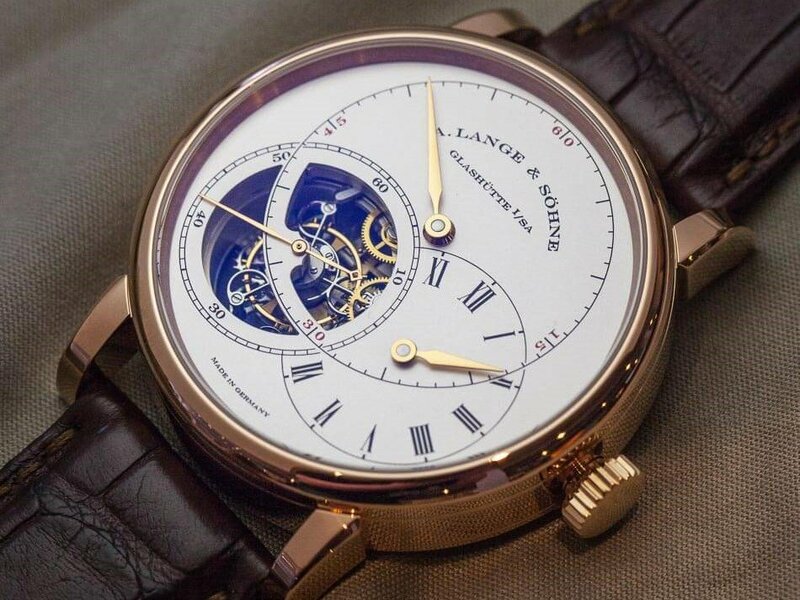 Lange & Söhne has packed in this wrist watch of the highest precision and best readability research: Lechappement constant-force seconds activates the balance on an ongoing basis.The integrated jumping mechanism allows to display exactly the time to the nearest second. 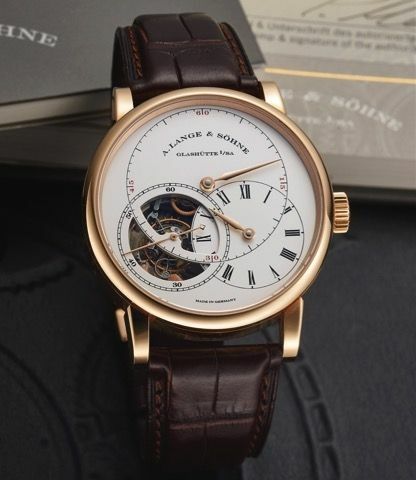 Two mechanisms complement one another within this wristwatch: a seconds constant force escapement gives the guarantee of a high precision.The jumping mechanism makes it easy to read the time by moving the large second exactly 60 times per minute. 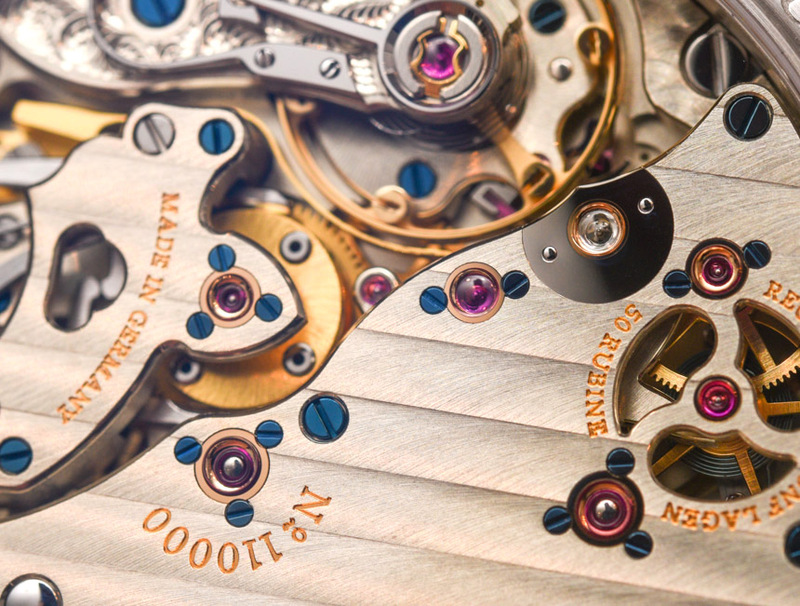 Thanks to the Zero-Reset mechanism, the watch allows to synchronize the time quickly and simply – by pulling the Crown, the second hand automatically returns to zero. 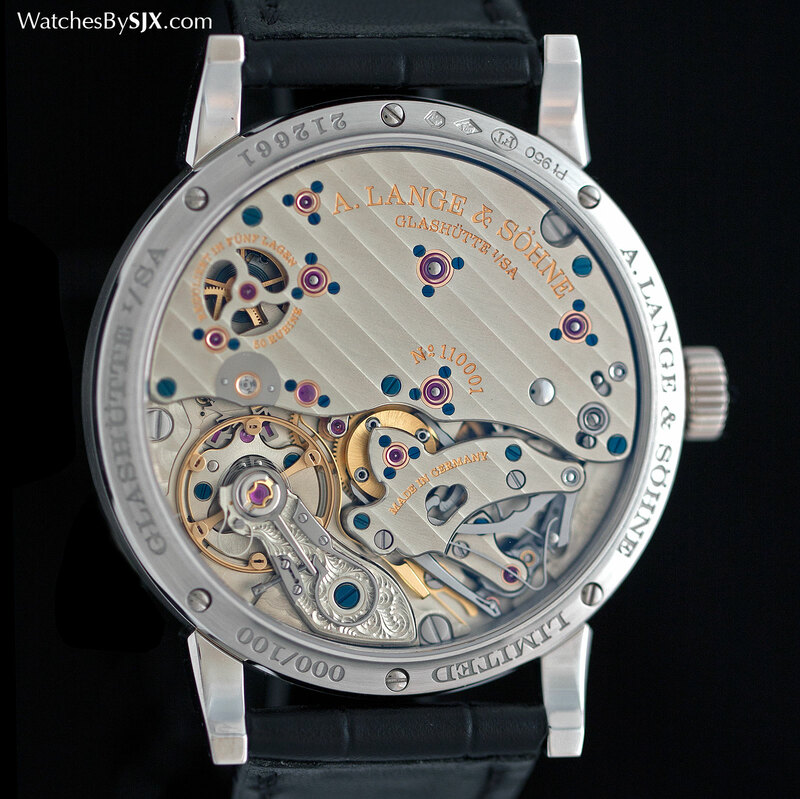 The regulator dial of the the second dead Richard Lange is rhodium. Above the counter for seconds, respectively left and right underneath the small hours with Romans and the minutes digits. 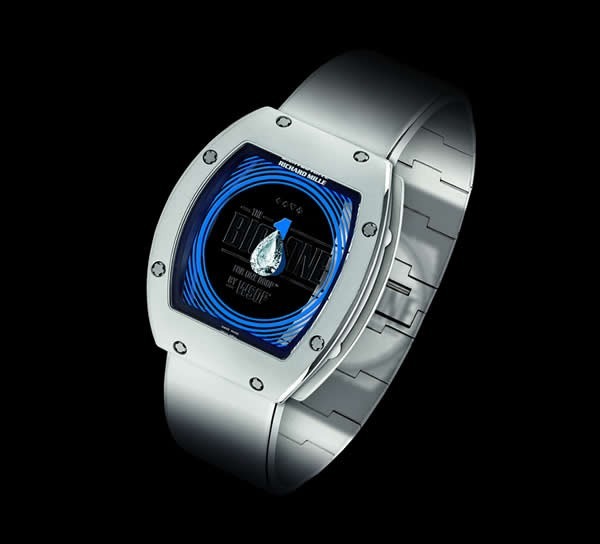 The desk of the power reserve is located in the interface of the two sub-dials at the bottom. 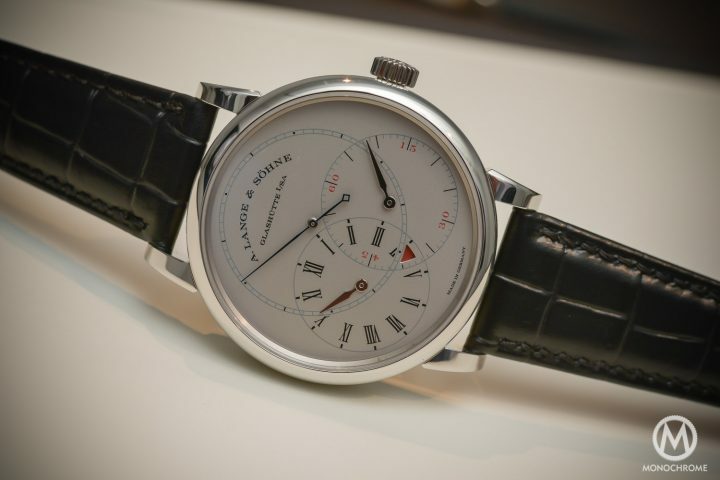 A red triangle remind the wearer of the watch to wind 10 hours before the power reserve is exhausted. 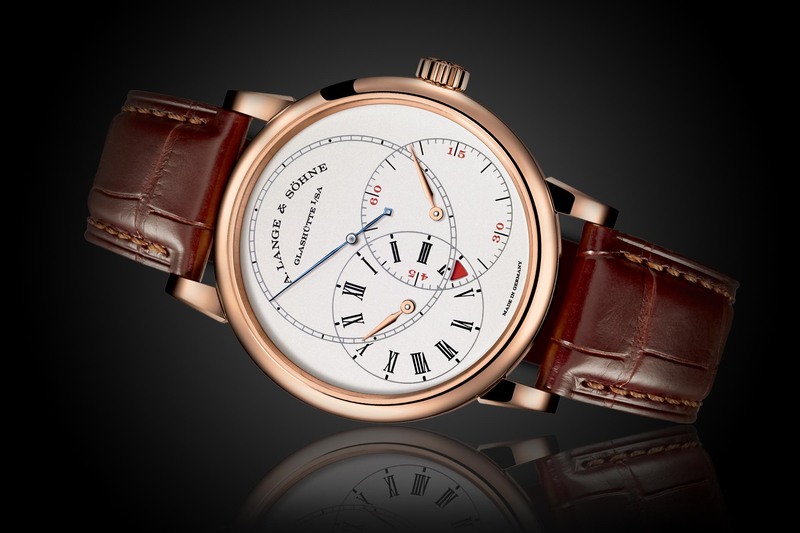 Lange & Söhne has equipped the second dead Richard Lange of a gold case with a diameter of 39.9 mm which is clean and complete the simple design of the dial at best. The new caliber factory L094.1 work inside.It is built in such a way that the constant force escapement and the second hand jumping are certainly distributed on two trains of cog, but work together.The result is a constant amplitude for a maximum of 42 hours. The second dead mechanism is powered by a second gear train. It has function of transmitting frequency of the pendulum of 6 vibrations per second in a single jump of the second hand. 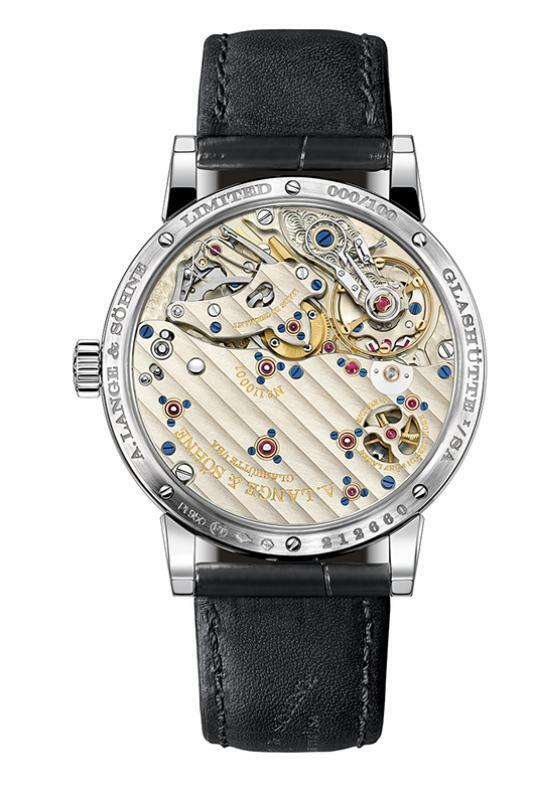 The mechanical movement with manual winding consists of 390 spare parts and is sumptuously decorated by hand. 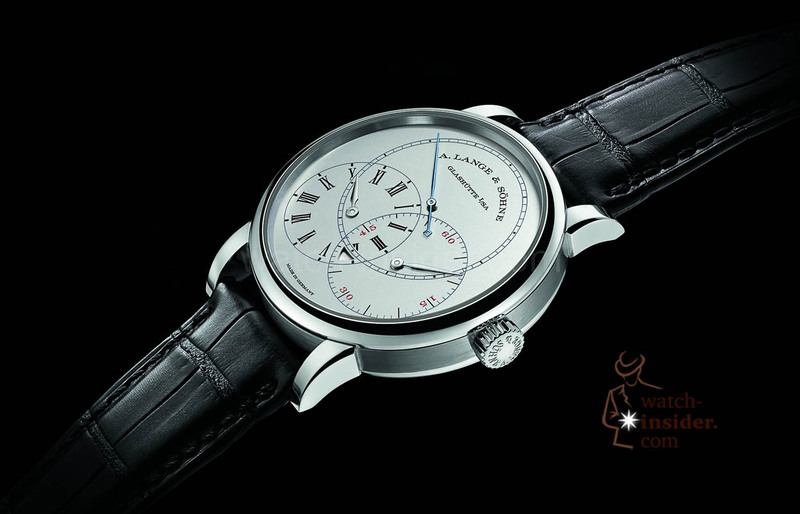 This sleek, yet however very elegant of A. Lange & Söhne watch is limited to 100 copies.